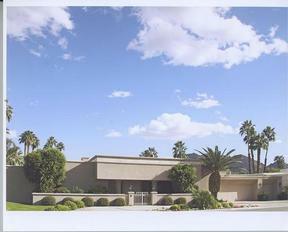 Single Family Home Luxury Property in Prestigious Indian Wells!! This Home Boasts Elegance with beautiful new furnishings (per inventory). 18 Ft High pyramid wood ceiling. Large paintings & life like trees. Home has 4 Master Bedroom Suites with large walk in closets. 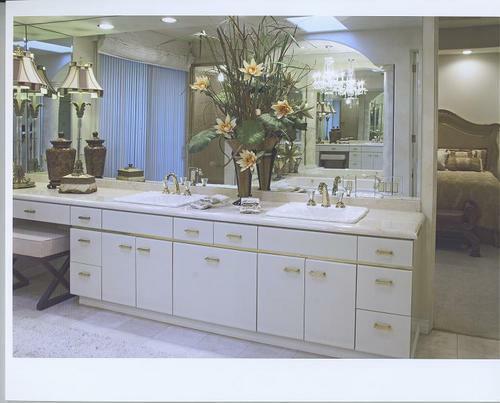 4.5 baths all marbled with vanity sinks and fixtures. Gourmet Kitchen, raised ceiling, recessed lighting, double crown molding (even in garage) large sub-zero refrig, top of the line appliances, including an instant hot water dispenser, walk in pantry, expansive counters, and a charming adjoining breakfast/family room with fireplace. 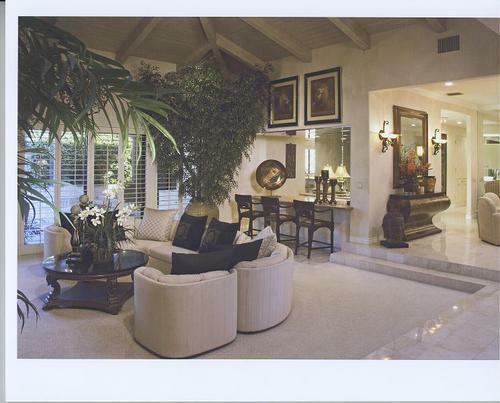 Master Bedroom has a sitting room which also includes a granite wet bar and marble fireplace. 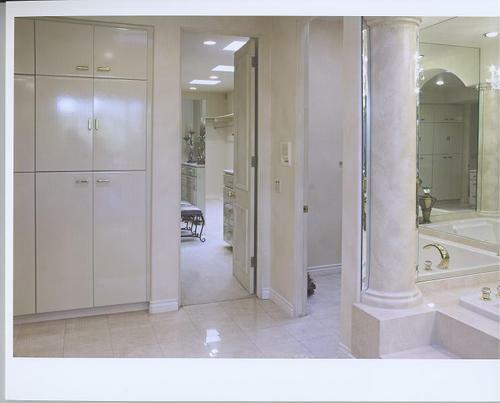 The Master Bathroom has a double jacuzzi tub with marble surround & columns. 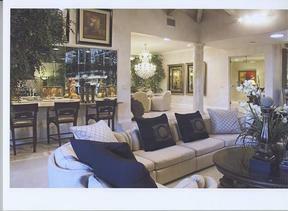 Interior faux painted walls with crown & base molding. Plantation wood shutters throughout. This home includes a 40 Ft pool, w/ spa and sauna, pleasantly surrounded by lush landscaping. Owner spared no expense to make this an Exquisite Home. Luxury Property in Prestigious Indian Wells! 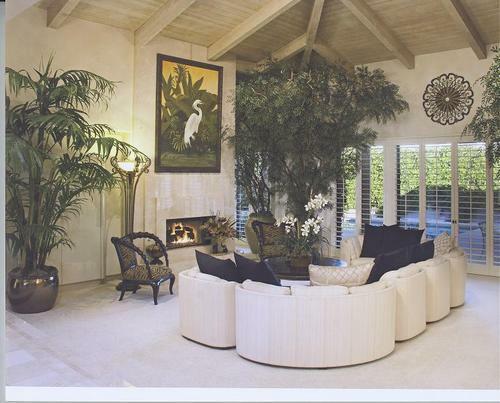 This Home Boasts Elegance with a grand entry, custom new furnishings(per inventory), 18 ft high pyramid wood ceiling. Large paintings & life like trees. 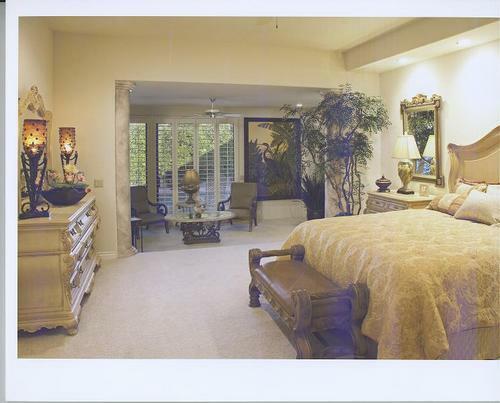 Four Master Bedroom Suites with large walk in closets. 4.5 baths all marbled, w/ vanity & upgraded fixtures. Gourmet Kitchen, raised ceiling, recessed lighting, double crown molding(even in garage),large sub-zero refrig, top of the line appliances, including an instant hot water dispenser, walk in pantry, expansive counters, and charming adjoining breakfast/family room with fireplace. Master Bedroom has a sitting room which includes a granite wet bar and marble fireplace. The Master Bathroom has a double jacuzzi tub & steam shower. 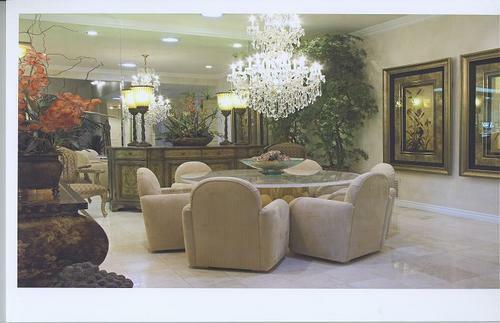 Marble surround columns. 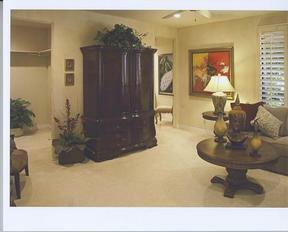 Interior faux painted walls with crown & base molding. 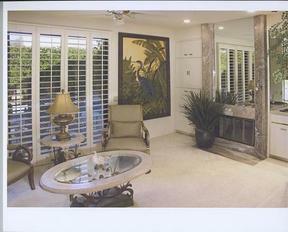 Plantation wood shutters throughout. 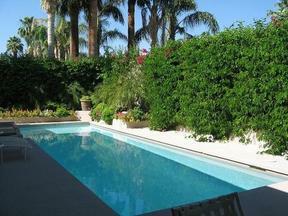 This home includes a 40 Ft pool, w/ spa and sauna, pleasantly surrounded by lush landscaping. Custom lighting in and out. Owner spared no expense.